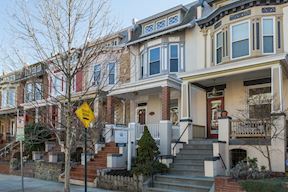 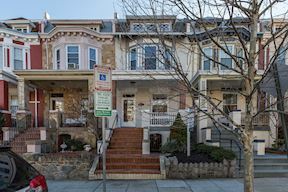 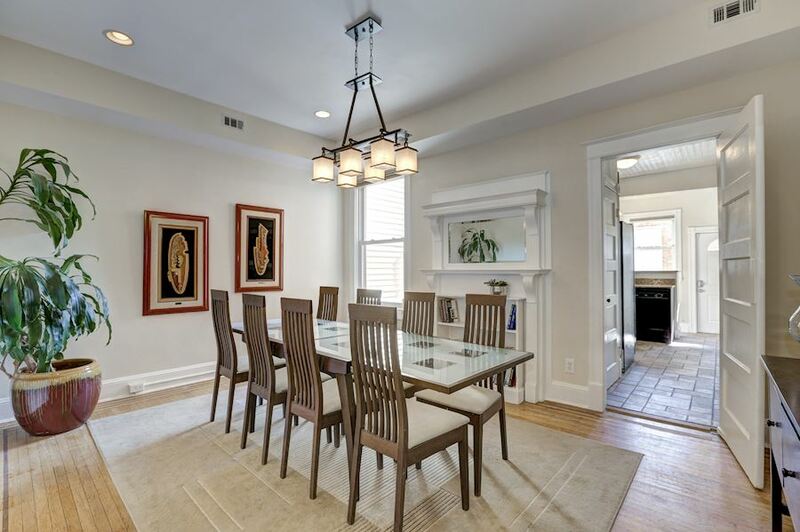 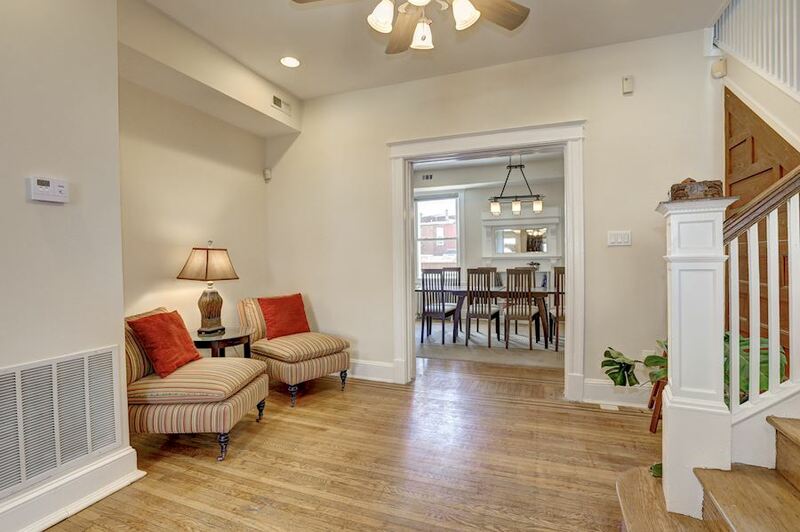 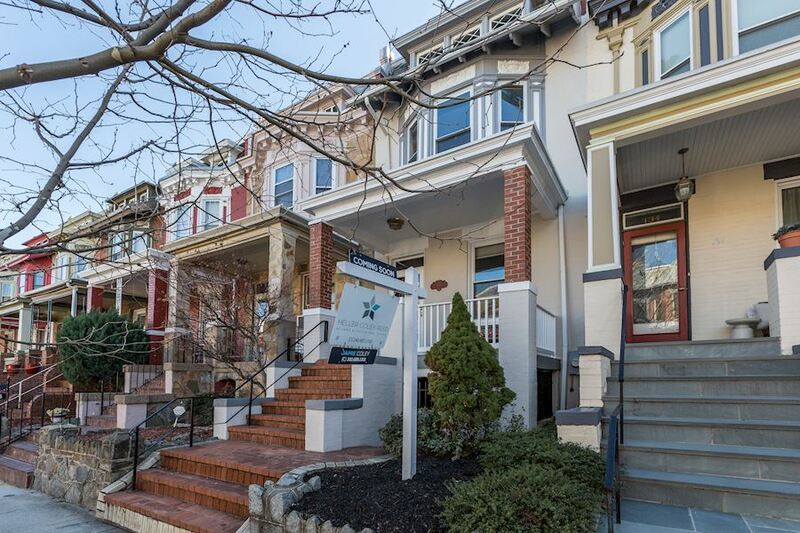 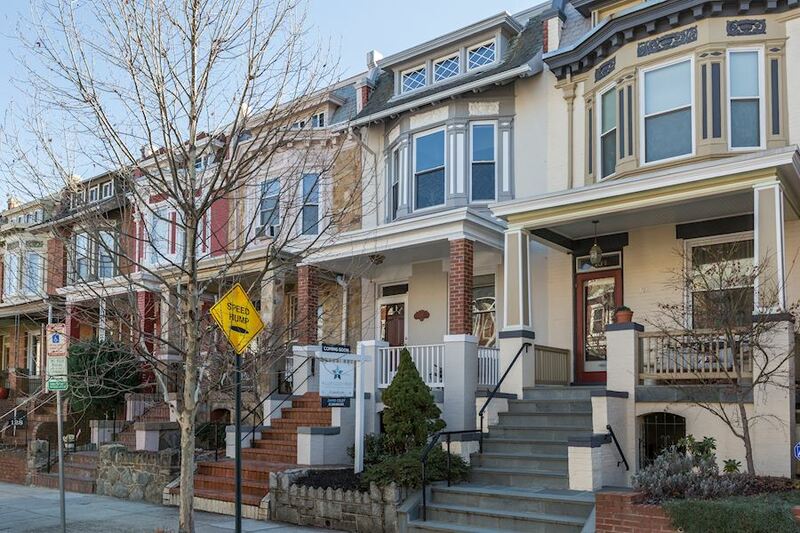 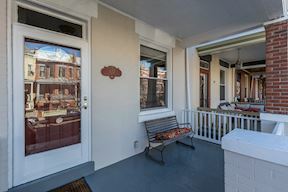 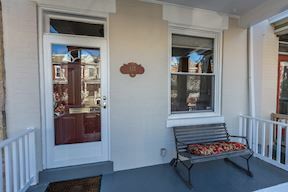 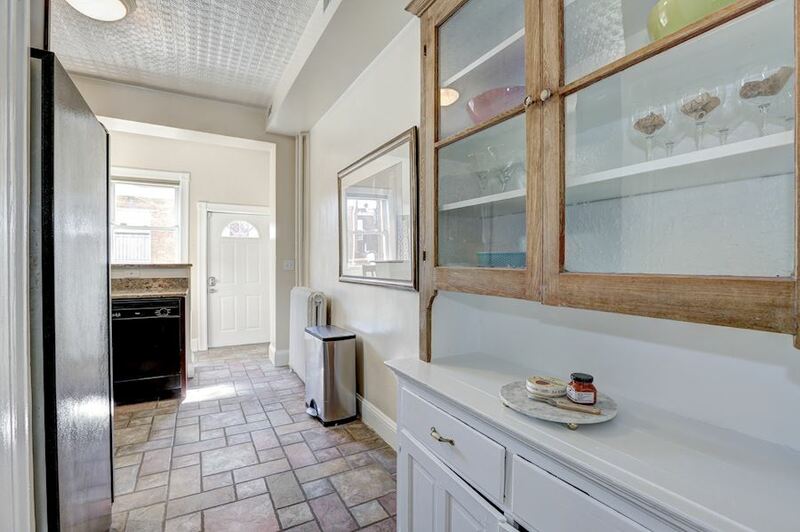 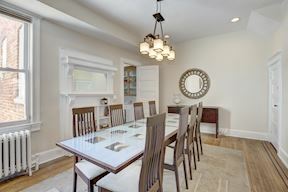 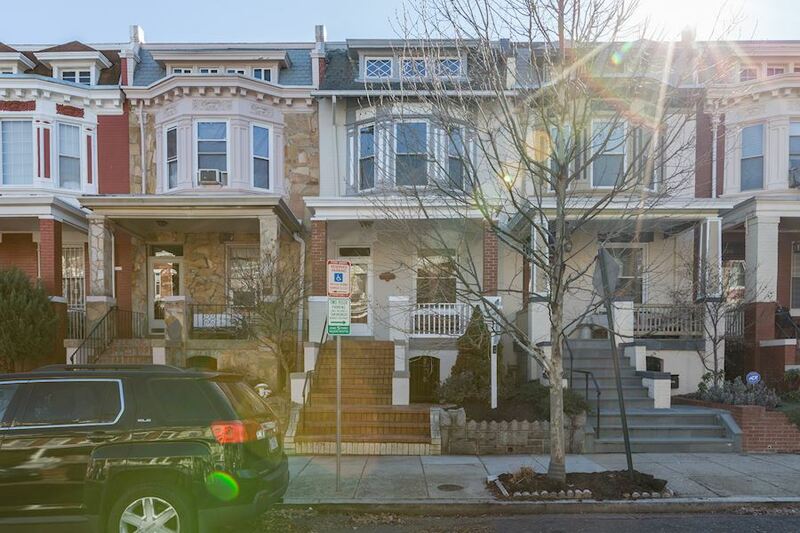 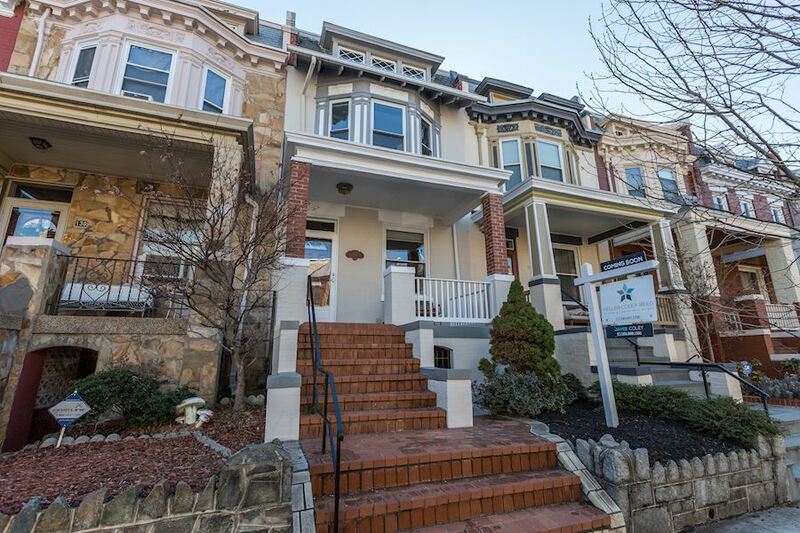 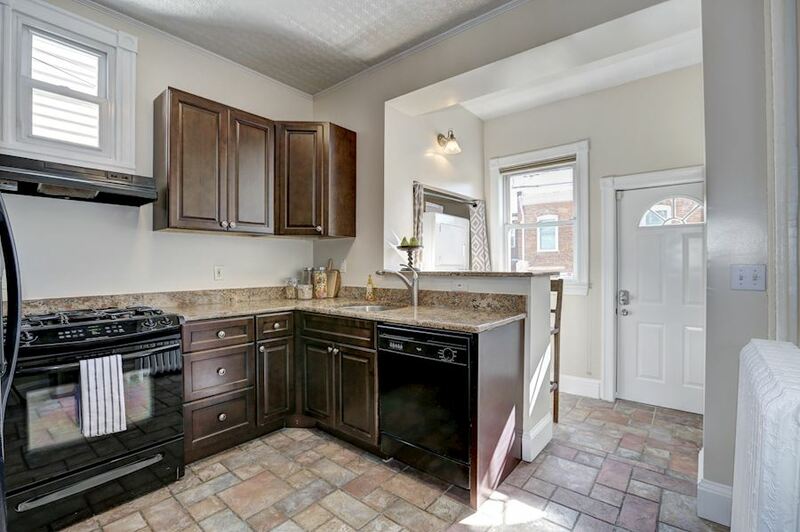 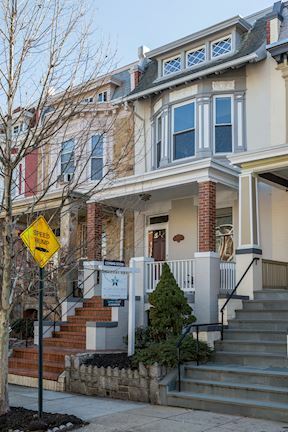 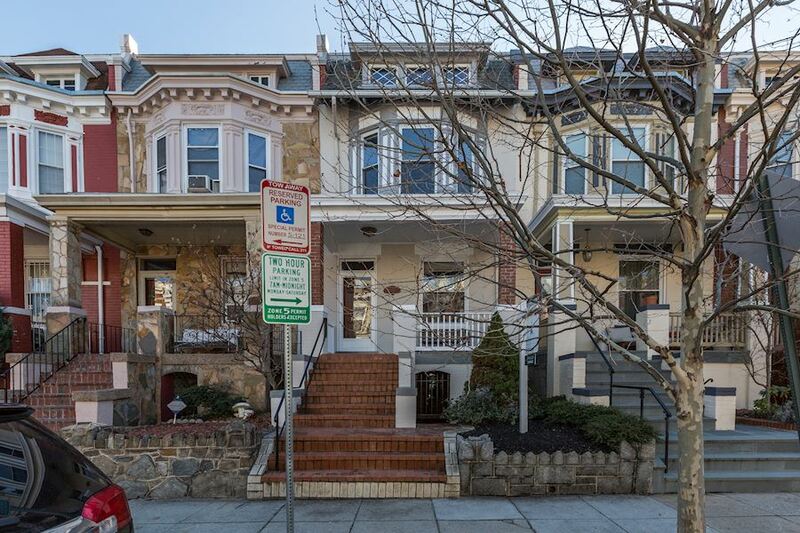 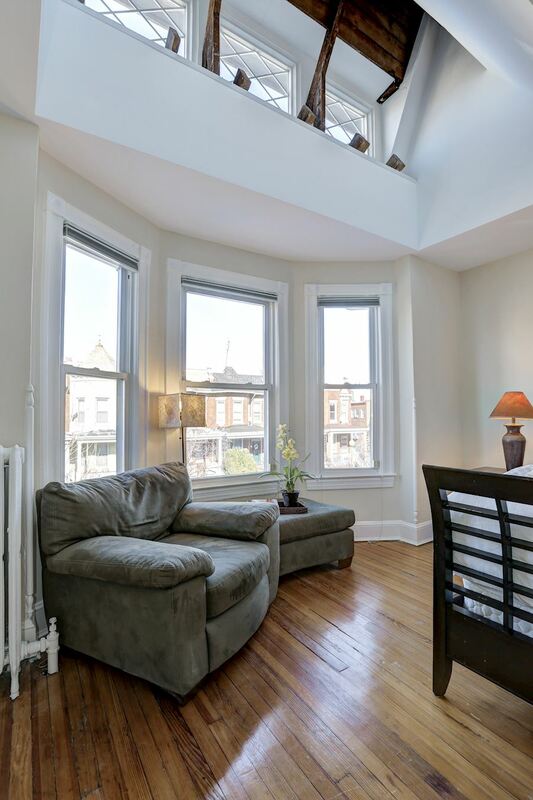 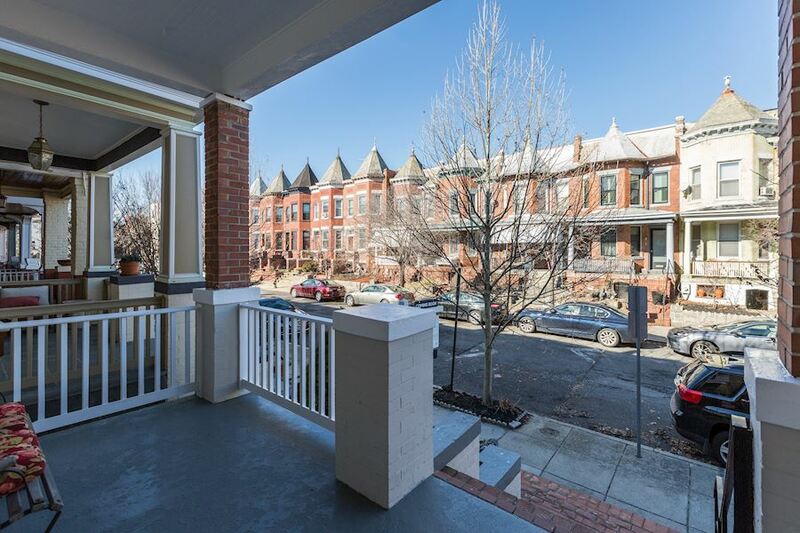 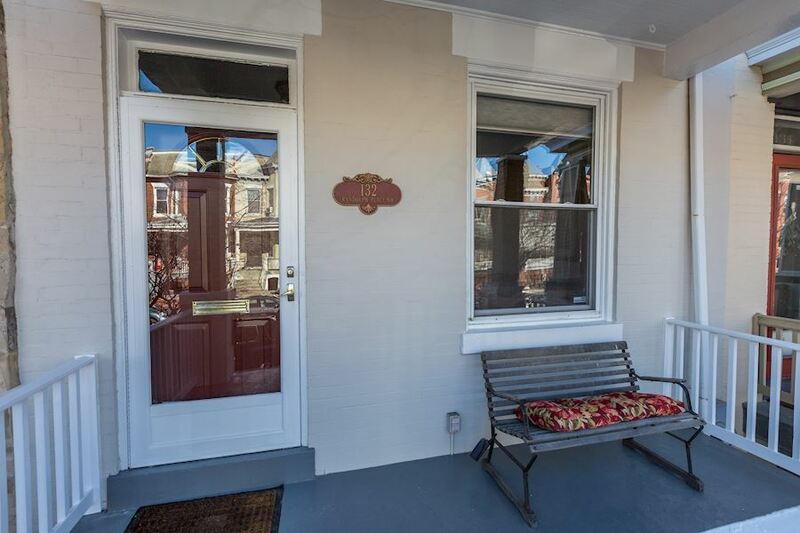 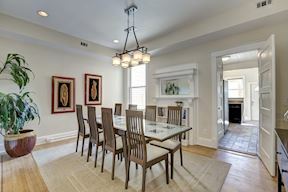 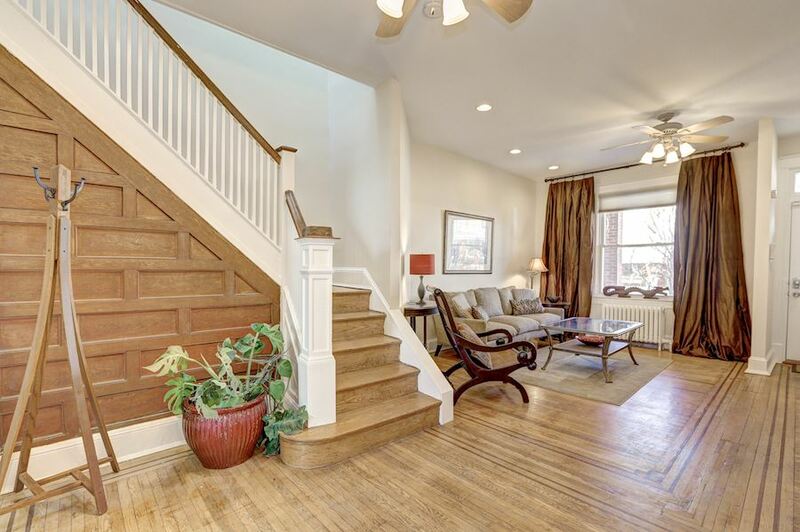 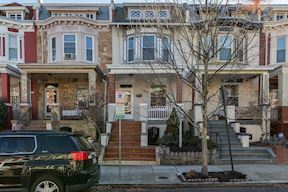 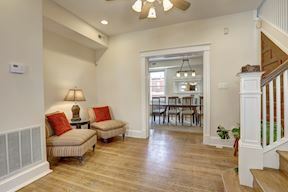 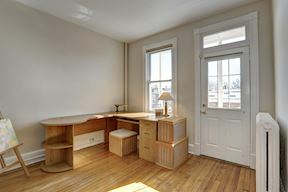 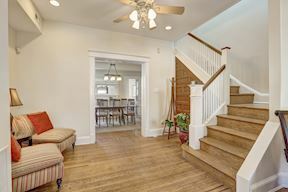 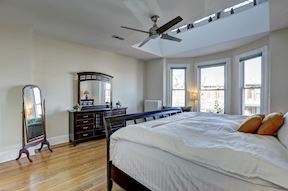 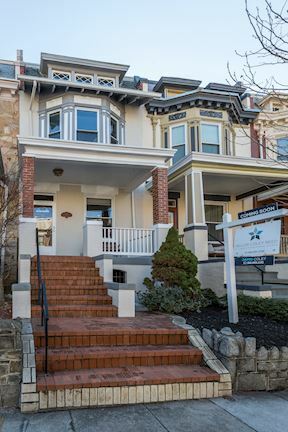 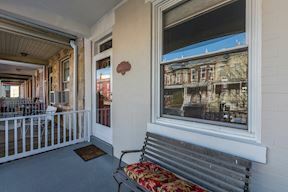 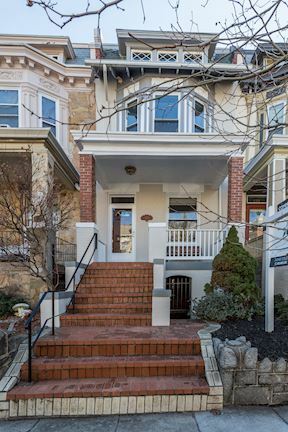 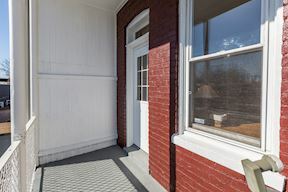 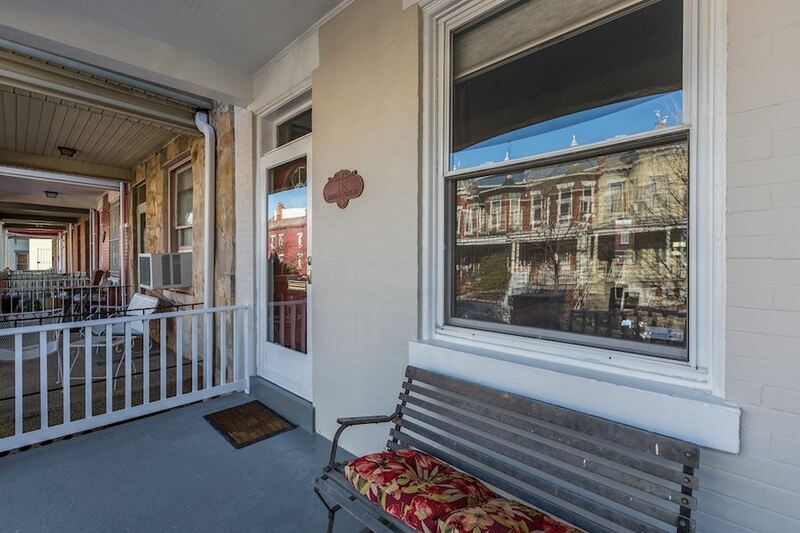 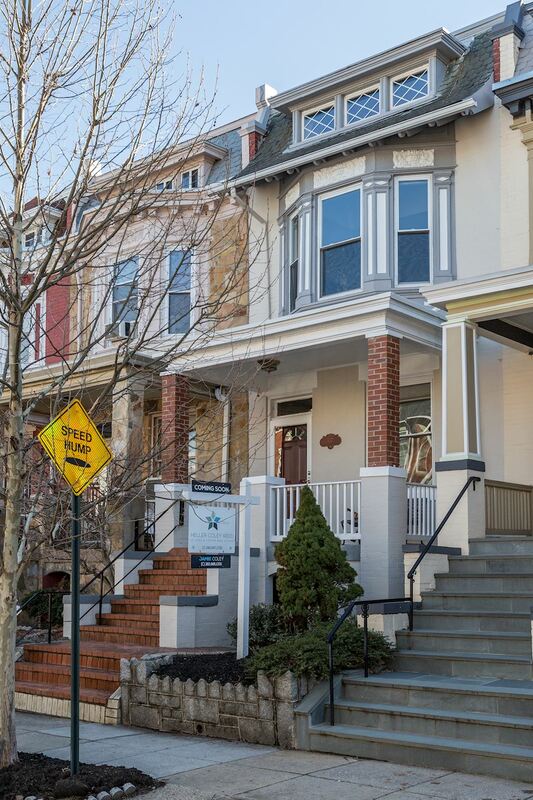 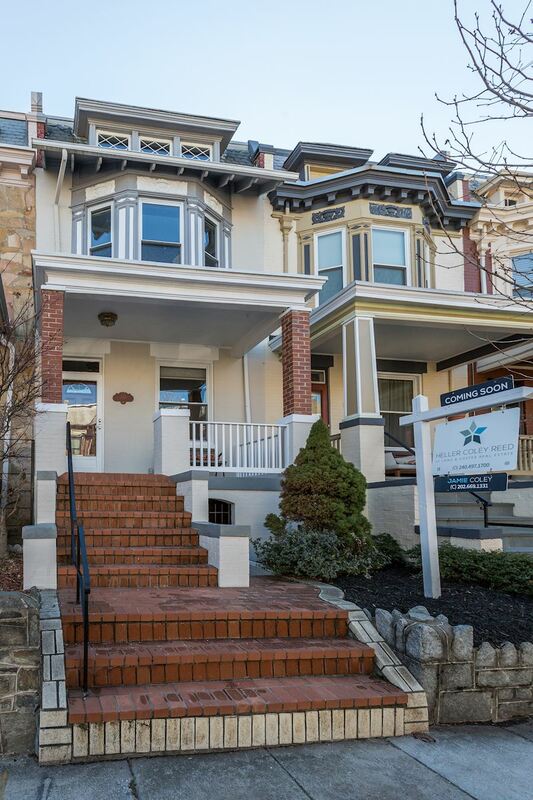 Gorgeous move in ready Victorian w/original moldings,details and hardwood floors. 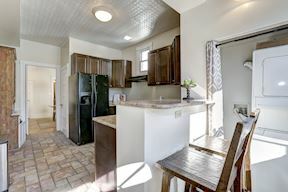 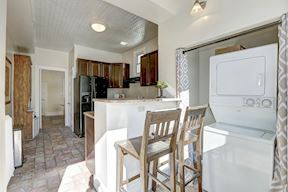 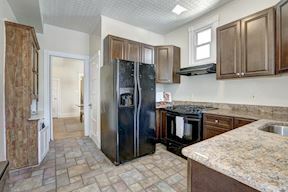 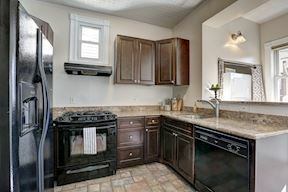 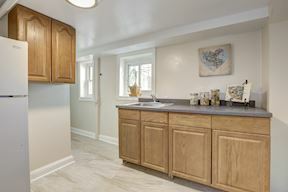 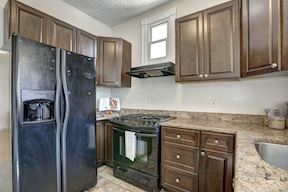 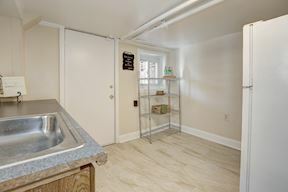 Renovated kitchen,baths and replacement windows. 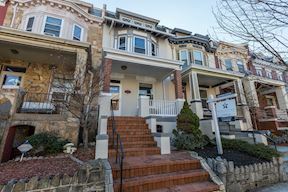 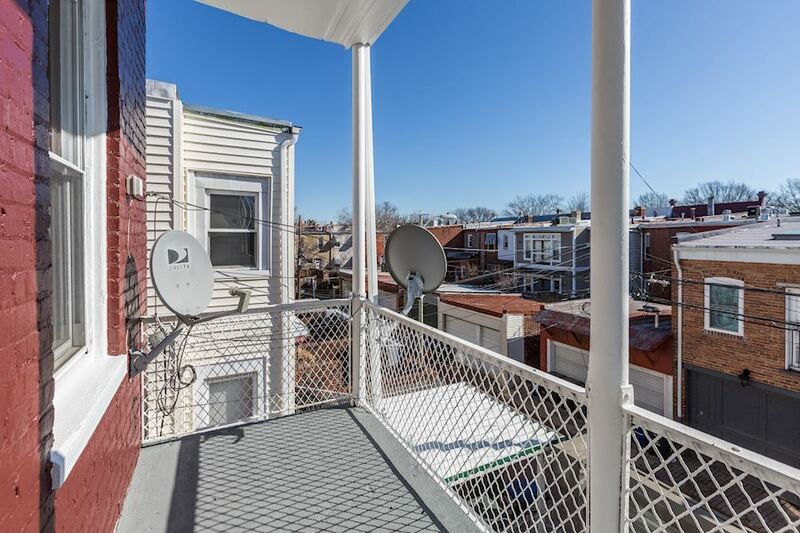 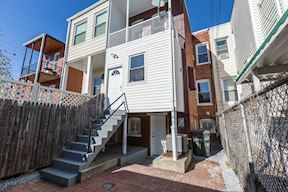 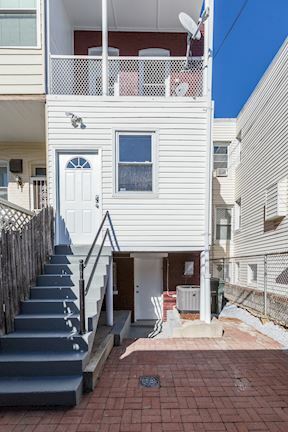 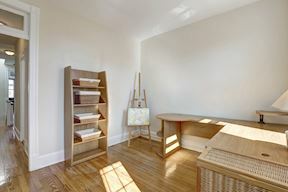 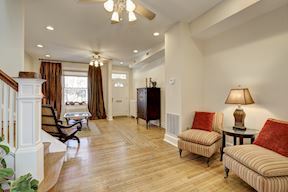 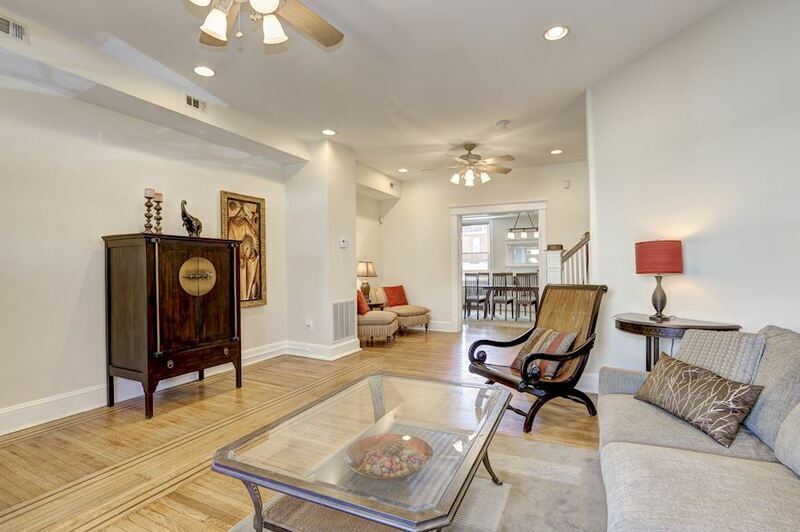 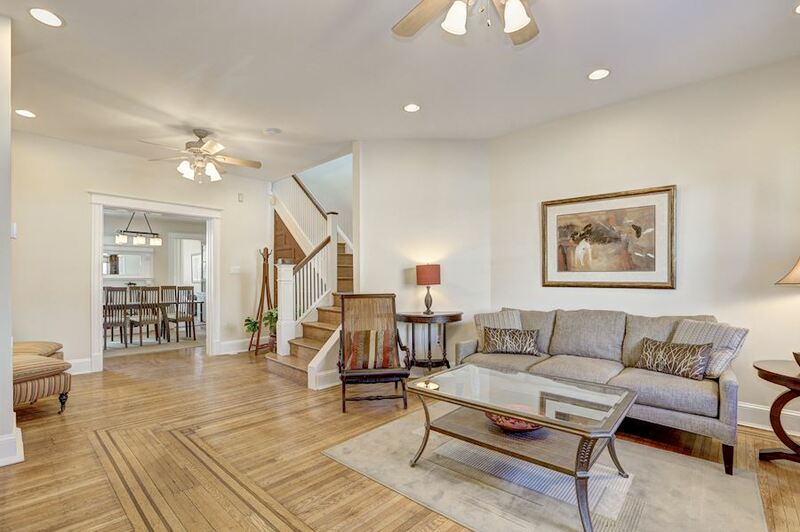 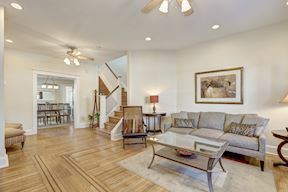 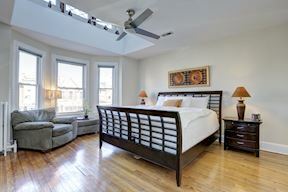 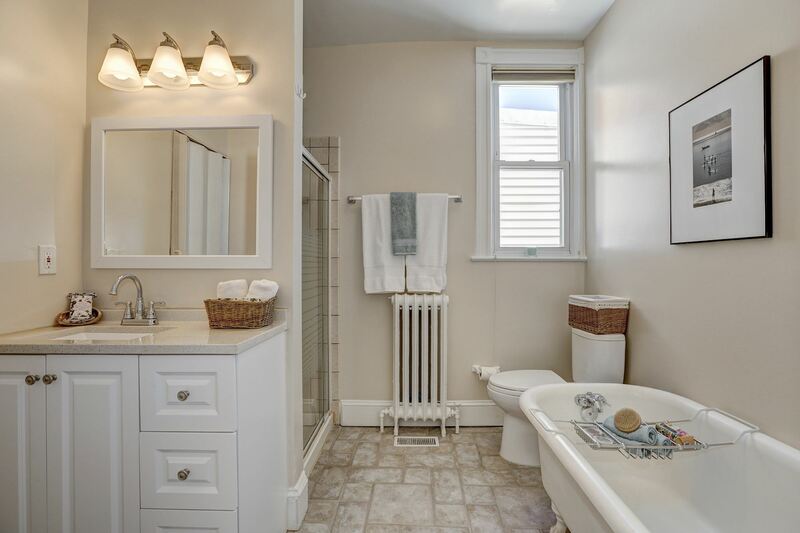 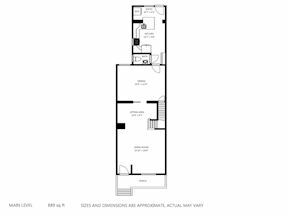 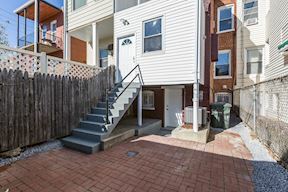 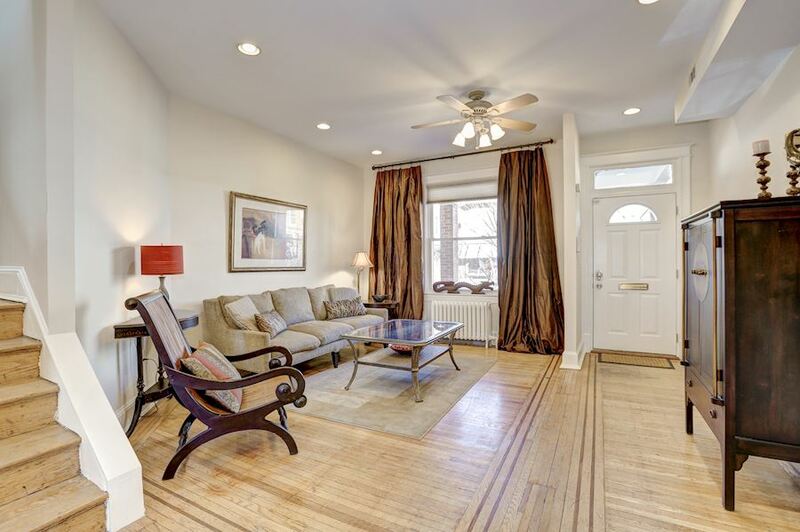 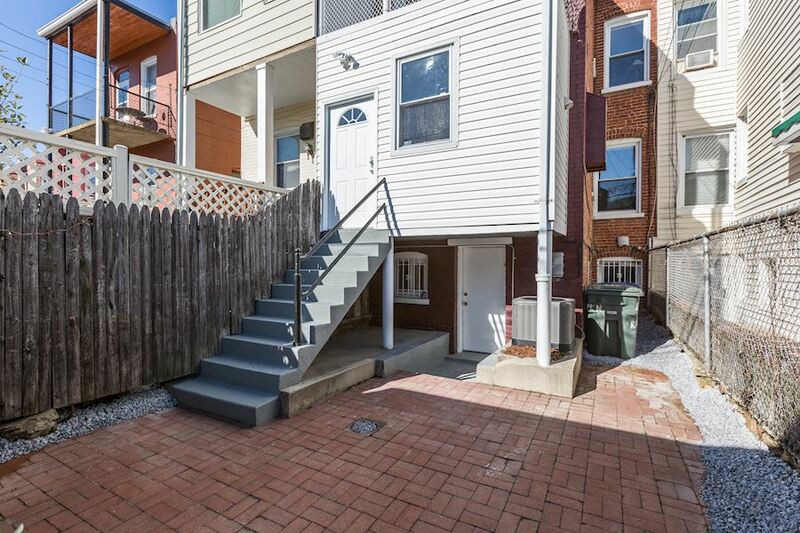 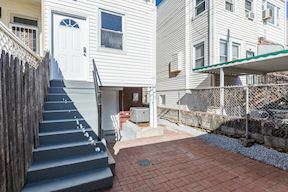 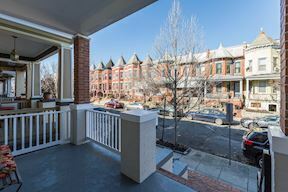 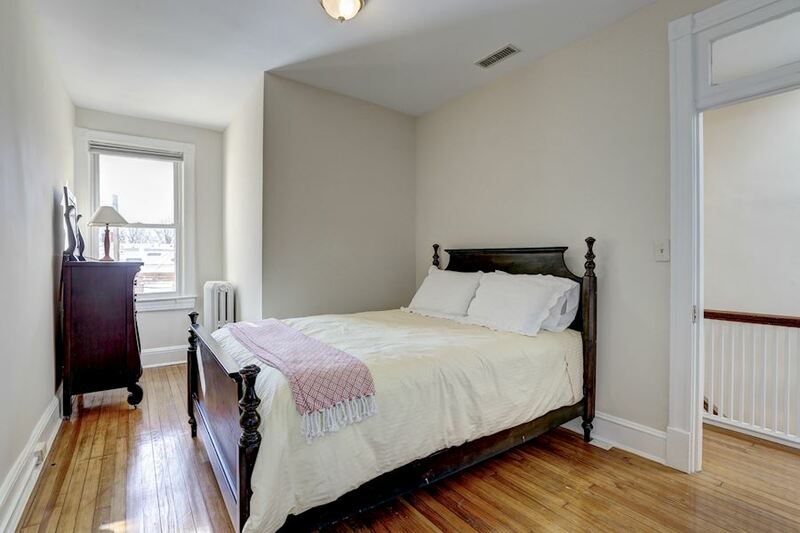 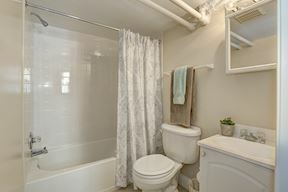 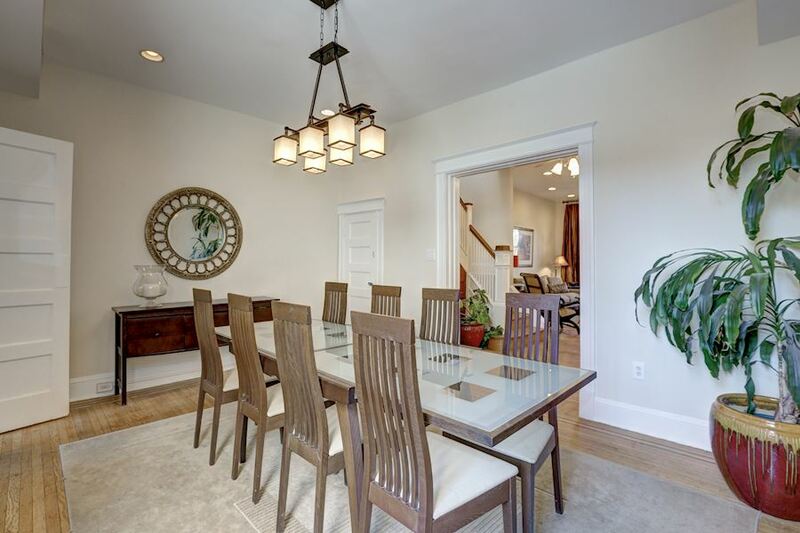 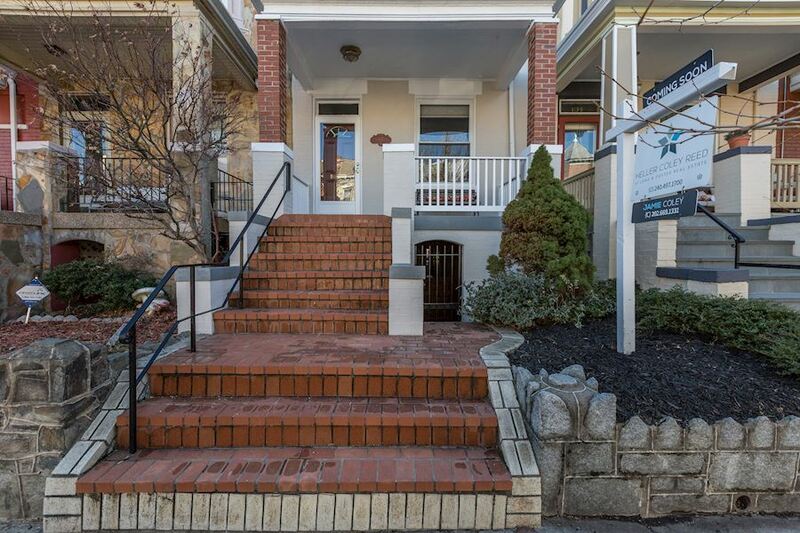 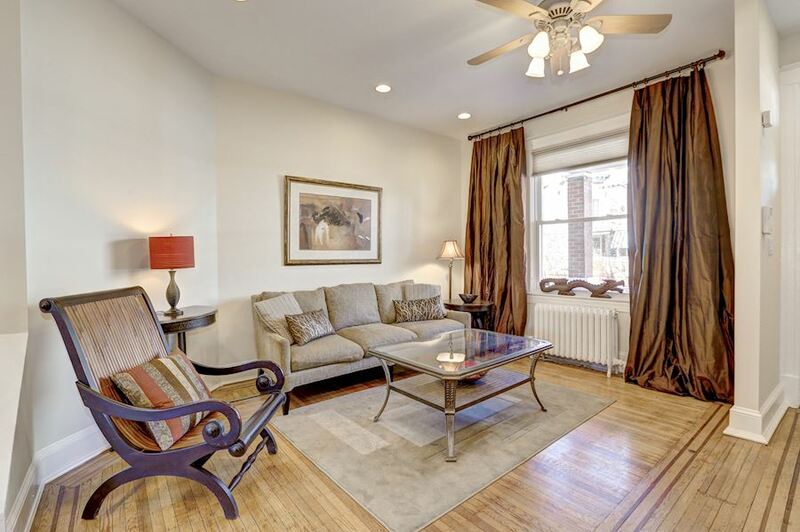 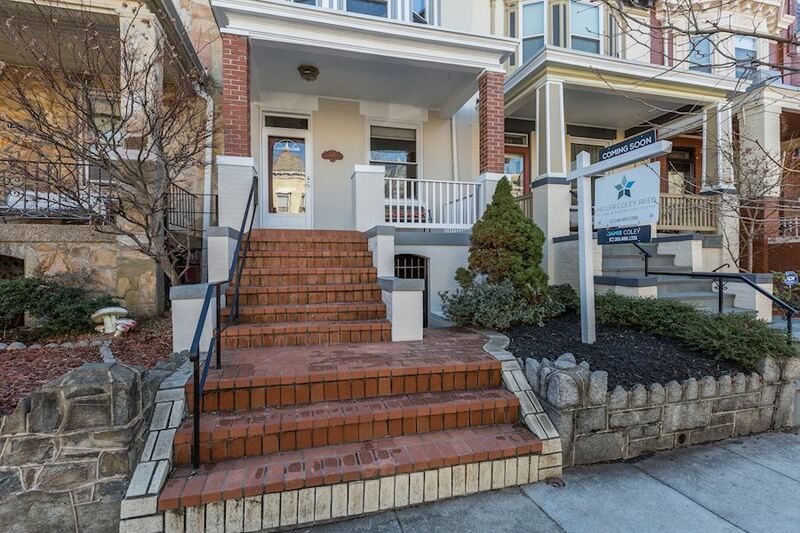 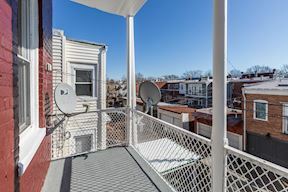 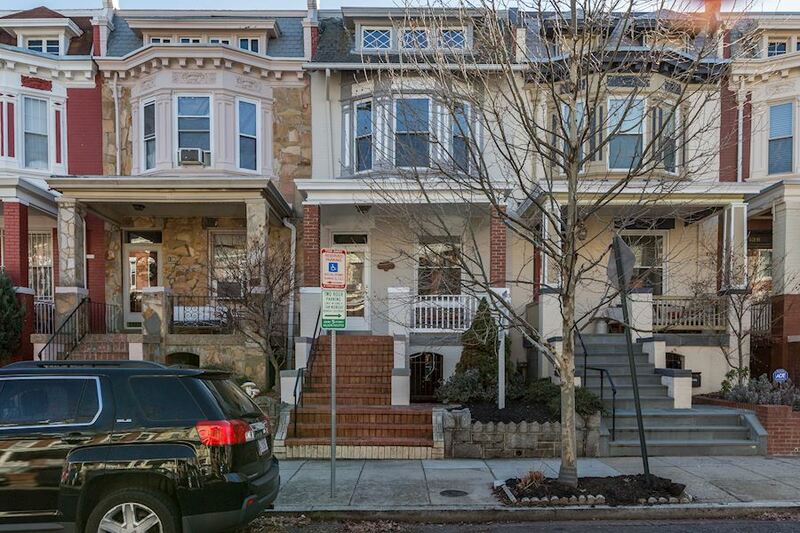 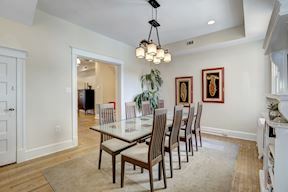 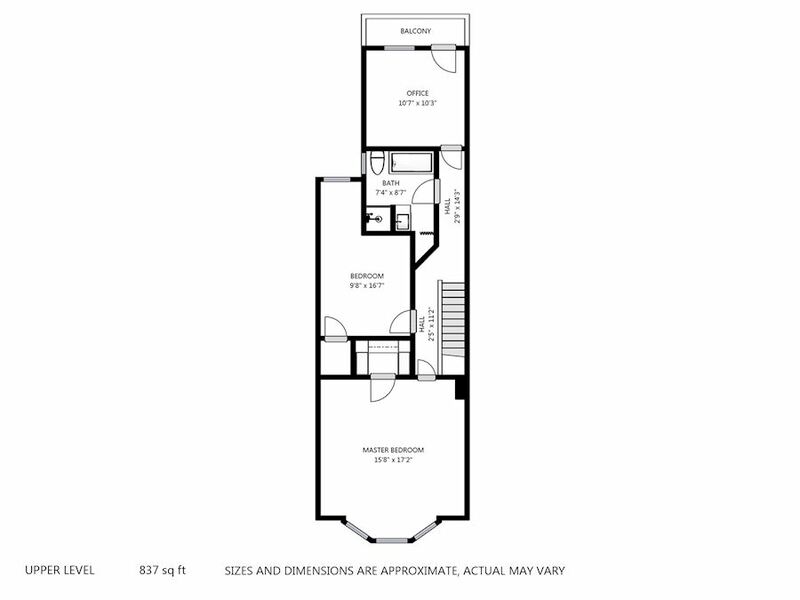 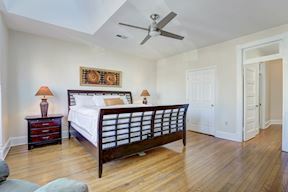 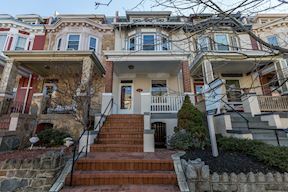 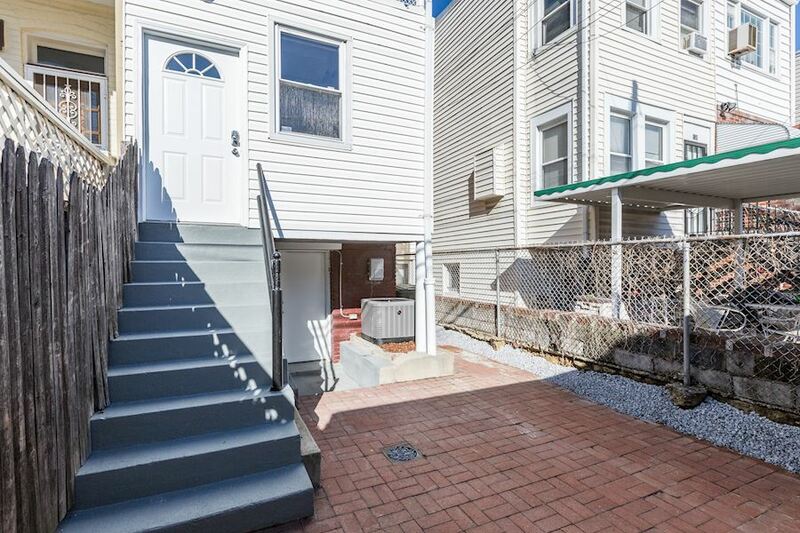 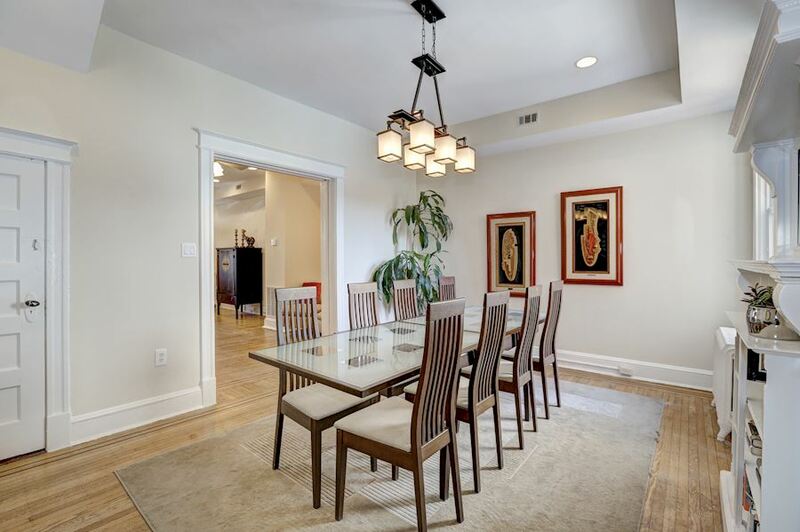 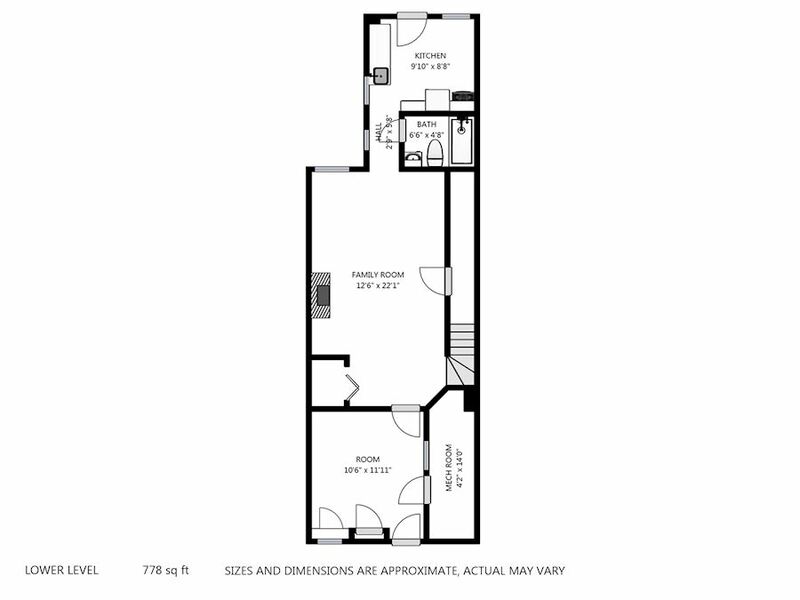 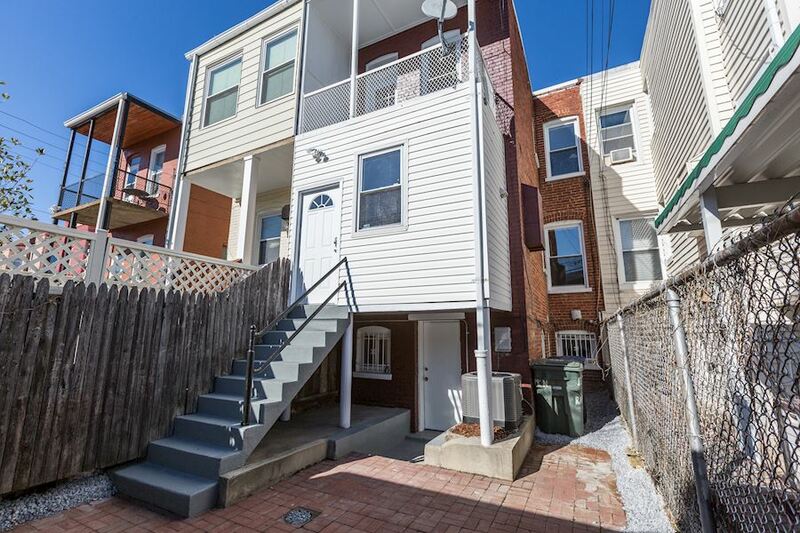 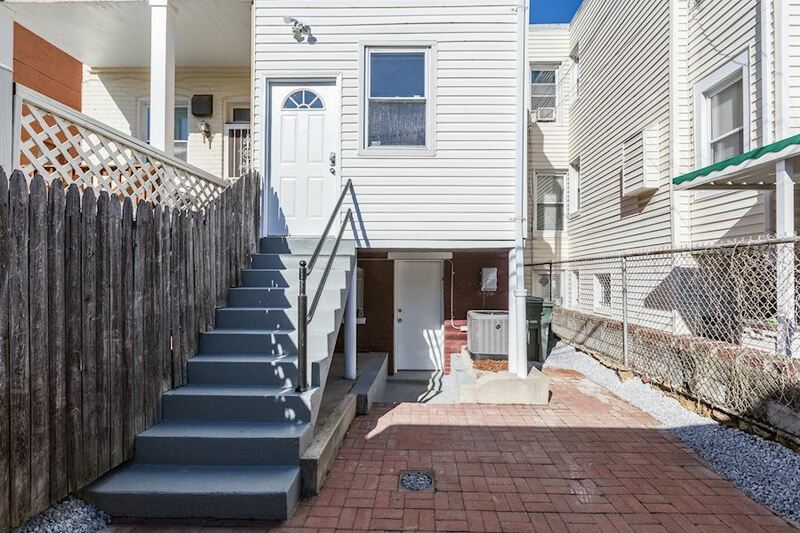 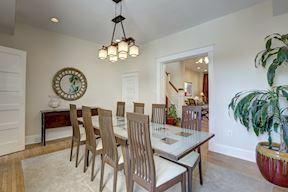 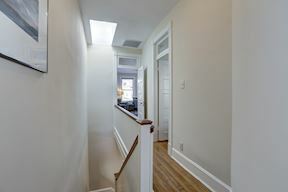 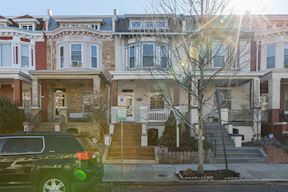 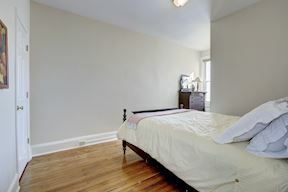 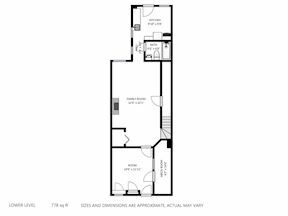 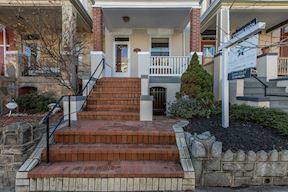 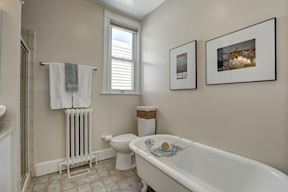 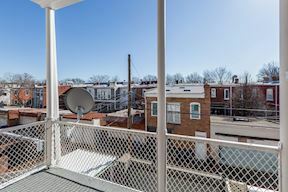 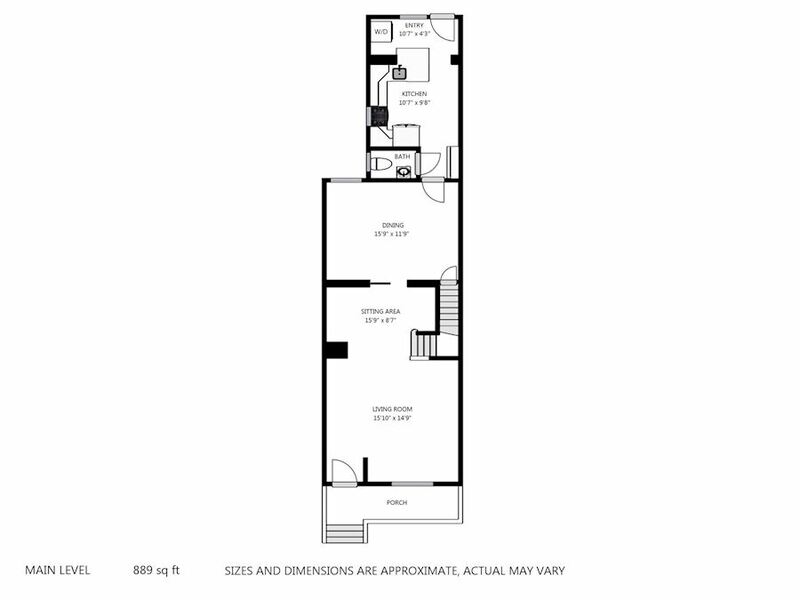 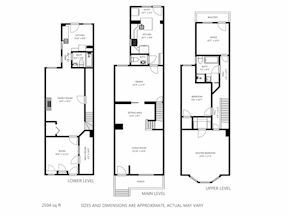 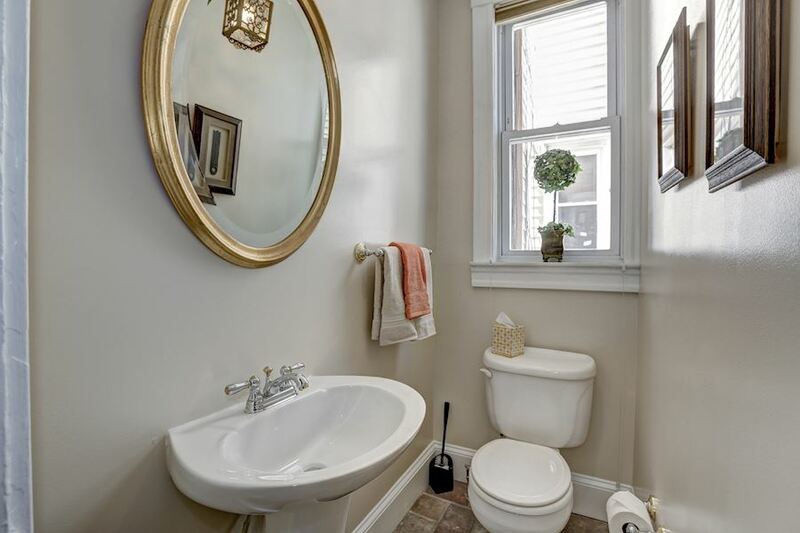 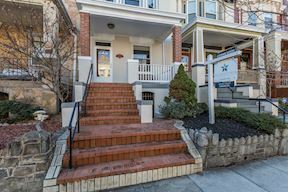 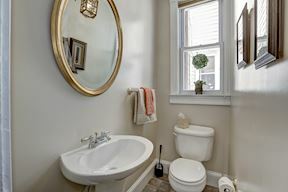 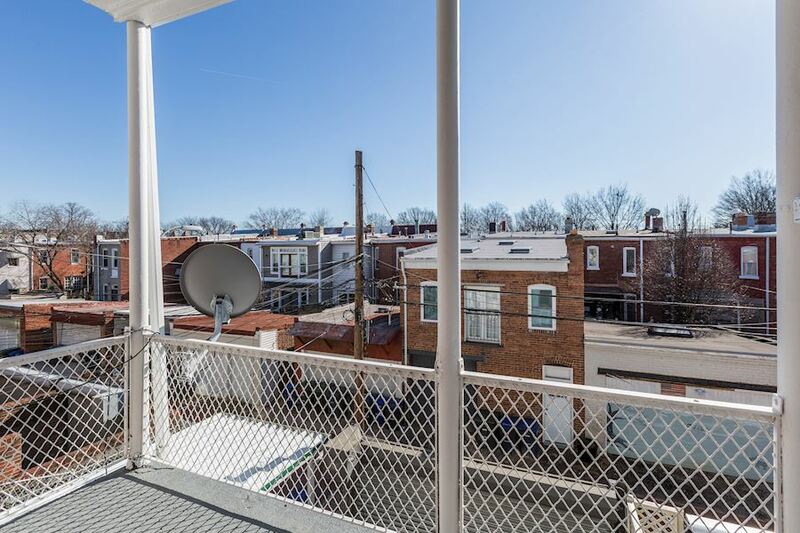 Spacious MBR w/beautiful bay window & walk-in closet. 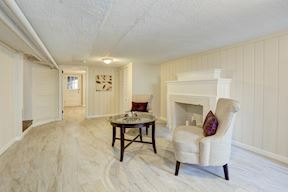 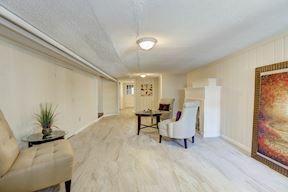 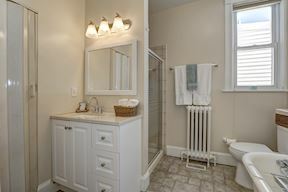 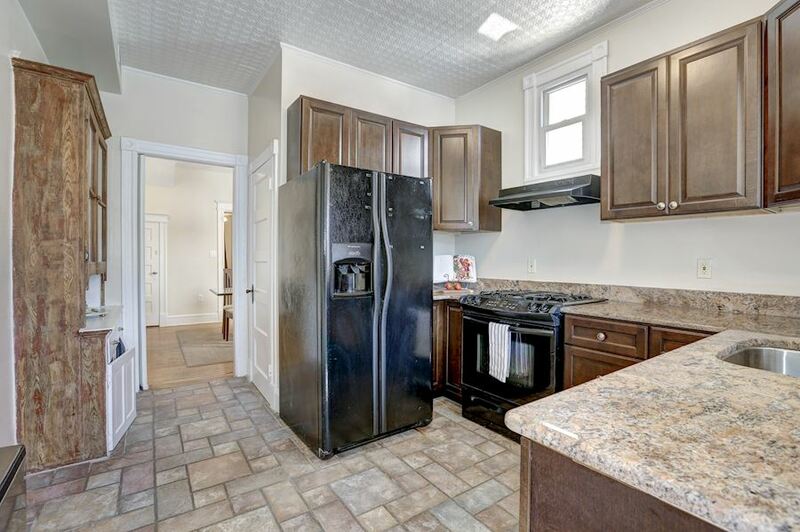 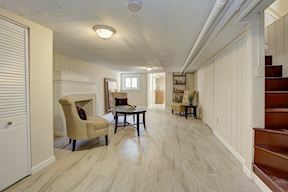 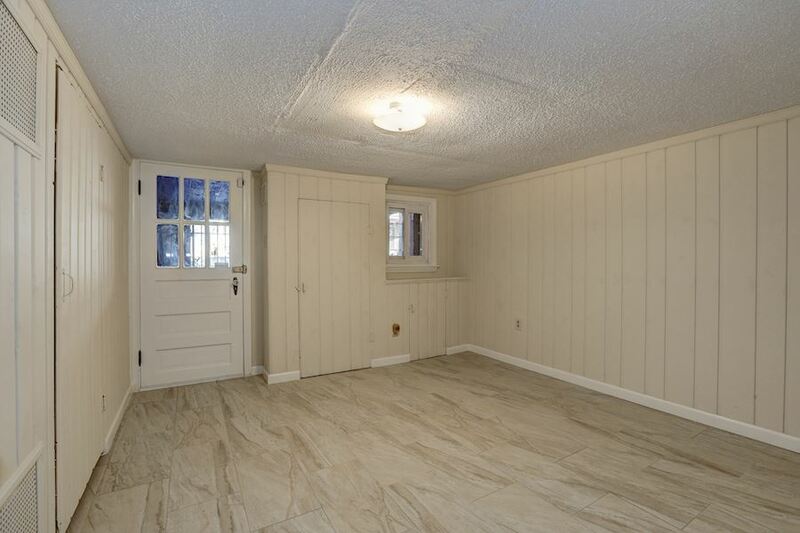 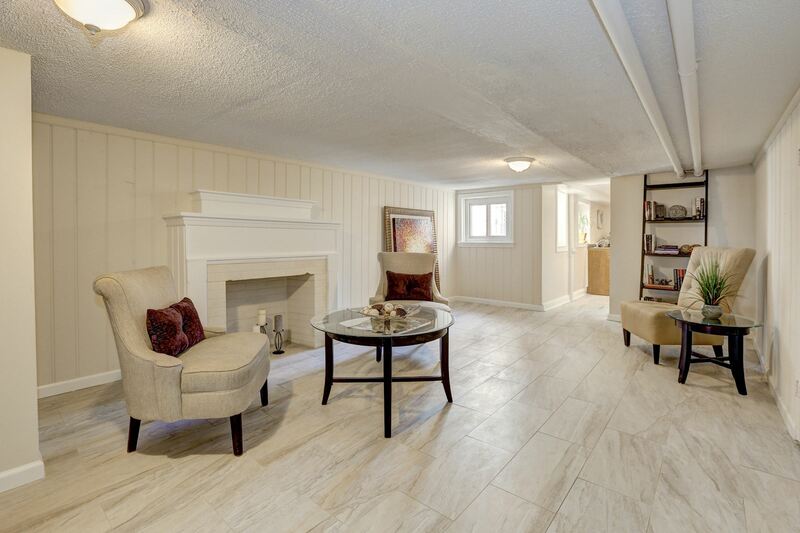 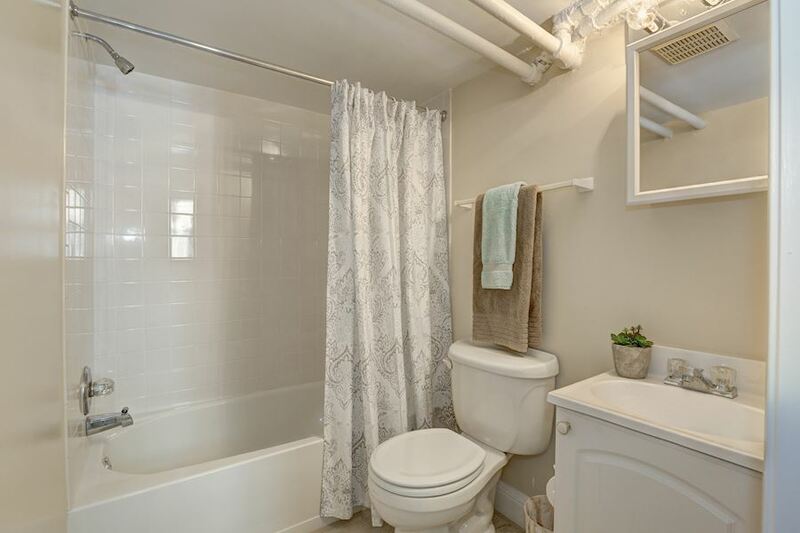 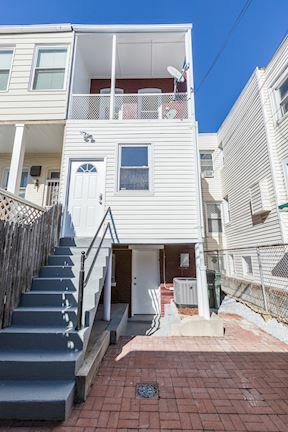 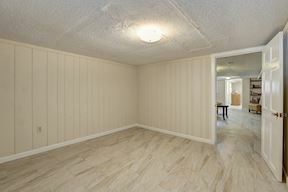 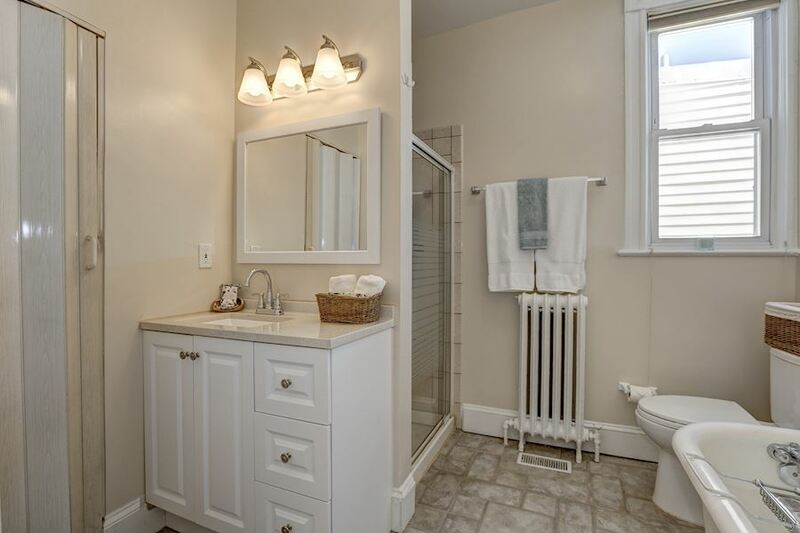 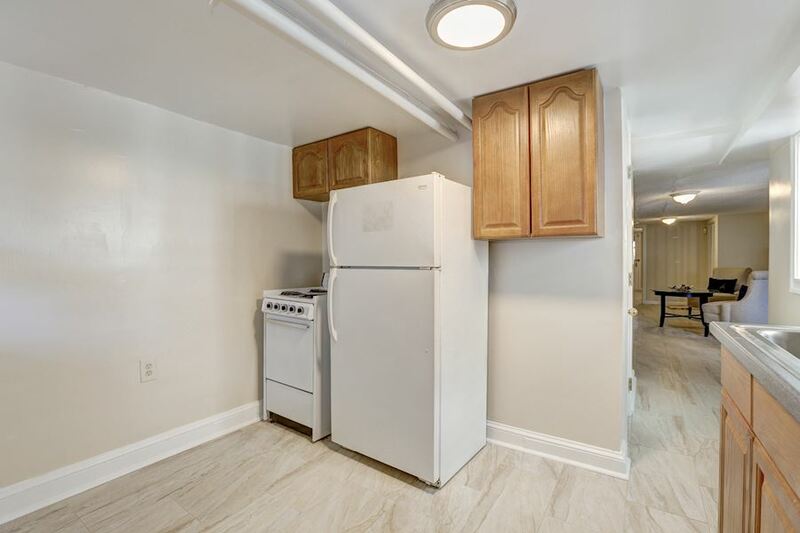 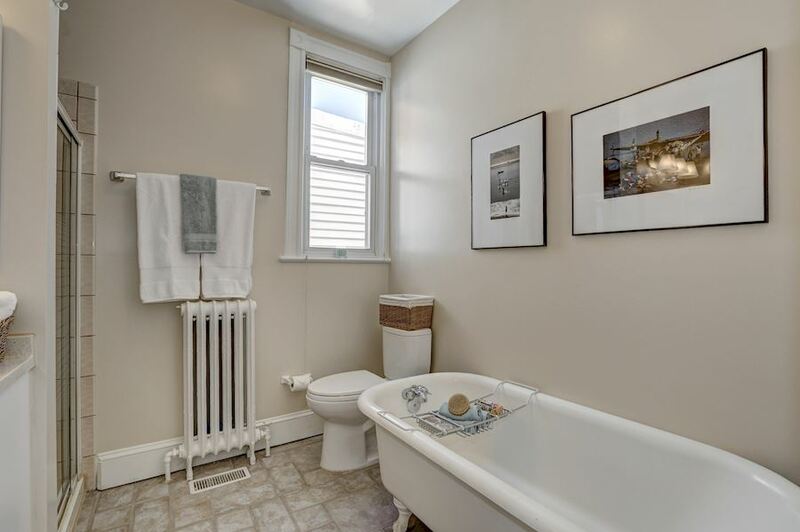 Basement features new ceramic tile flooring,kitchen,full bath, den + front/back exit doors . Freshly painted inside and out! 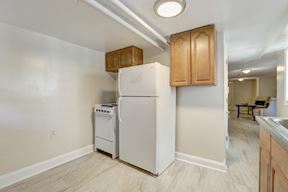 New Central AC! 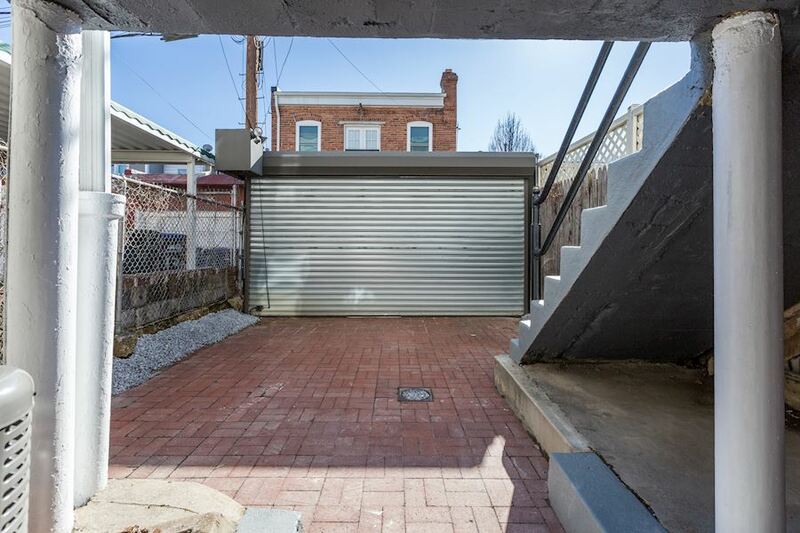 Garage door for private rear parking space!